सिंडरेला as Carrie. 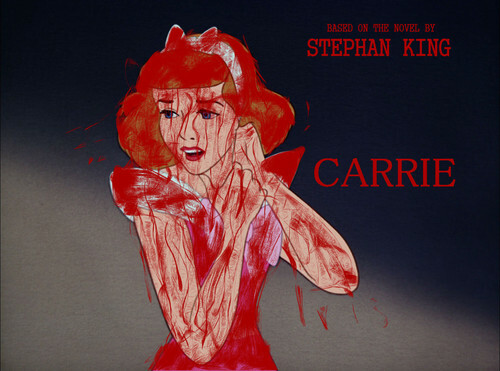 सिंडरेला as Stephan King's Carrie. HD Wallpaper and background images in the डिज़्नी क्रॉसोवर club tagged: photo carrie stephan king cinderella disney crossover fan art disney.